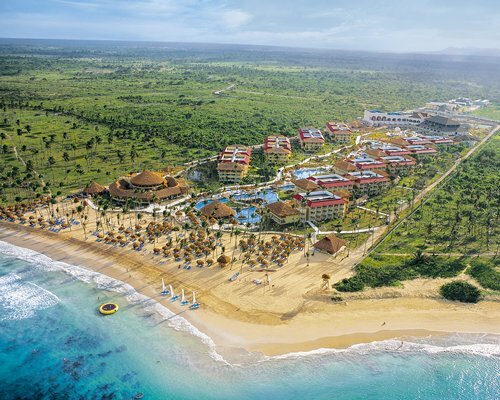 Gran Bahia Principe El Portillo offers an ideal escape, perfect for relaxation and reconnecting. 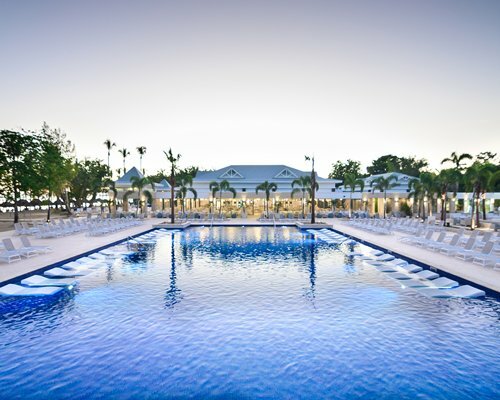 Enjoy a refreshing swim in your choice of 2 pools, or pamper yourself with a soothing spa treatment. 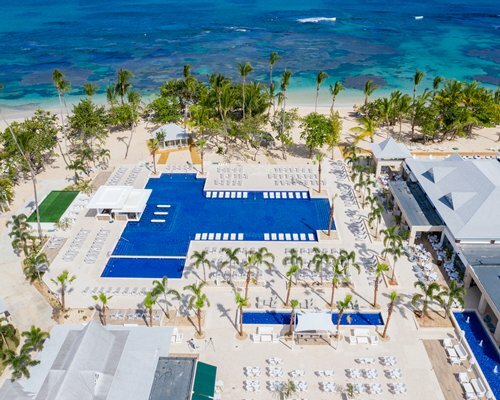 Entertainment options are plentiful, including live Meringue and Salsa music and a broad range of shows, as well karaoke and a disco. 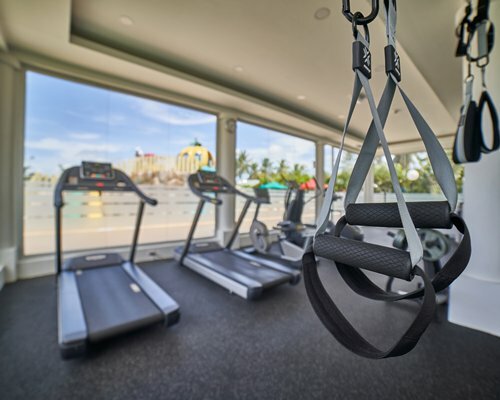 Four bars are conveniently located throughout the resort, including a piano bar, and your mealtime choices include 5 a la carte restaurants serving Italian, gourmet, seafood, oriental, and international buffet cuisine. Hotel units have either a king-size bed or two double beds with one full bathroom. These units also feature a mini bar, TV, a safety deposit box, as well as a terrace or balcony. Junior Suites are air-conditioned and feature 2 full-size beds or one king-size bed, and a full bathroom with a hydro-massage shower. These also include a sofa bed, ceiling fan, mini-bar and security safe. 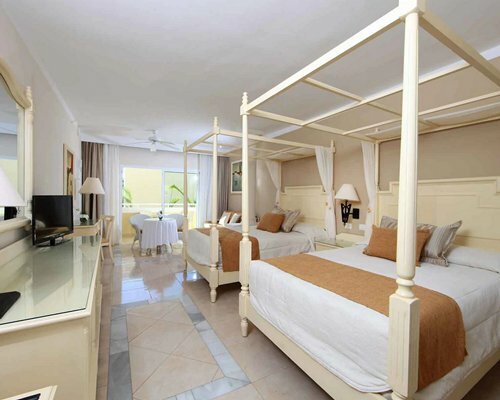 One-bedroom units consist of two hotel units joined together, with 2 full baths, a king-size bed and 2 double beds. 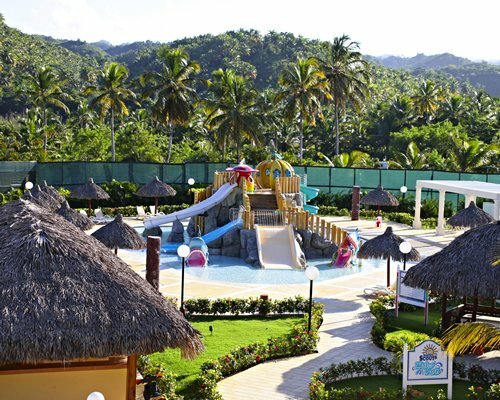 Located 45 minutes from Samana Airport and 3 hours from Santo Domingo airport. The best way to arrive is by ground. From Samana airport: turn right then go straight to the hotel. From Santo Domingo airport: Take Las Americas Highway then turn left and take Juan Pablo II highway. At the cross road Cao Abaja, turn right, then turn left and you will find the hotel. Members may experience longer flights to travel to this airport due to limited flights into the AZS airport. 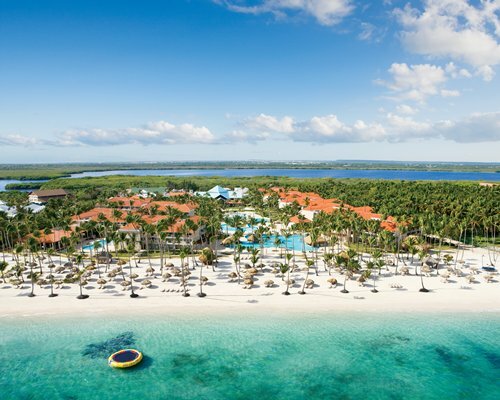 Mandatory All Inclusive Program Fees are per person, per night. Children from 2-11 years old pay 50% off from the Adult fee. There is a Minimum Occupancy required of 2 Adults in a Hotel unit and 4 Adults in a 1Bedroom unit. 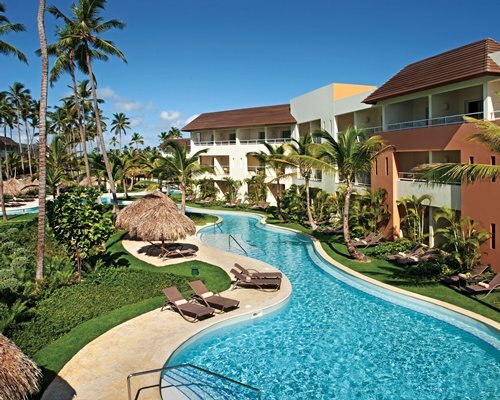 Payment of All Inclusive fees at the resort is subject to local taxes of 28%. *Different fees apply during the same week confirmed & will be charged daily according to each stay. 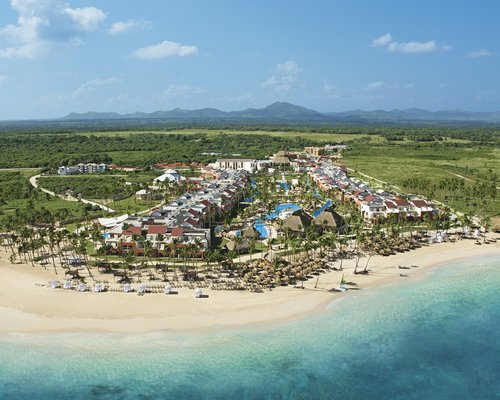 Mandatory All Inclusive Program Fees are per person, per night, taxes included. If someone other than the member is checking into a unit, then a Guest Certificate must be purchased and put on the reservation.